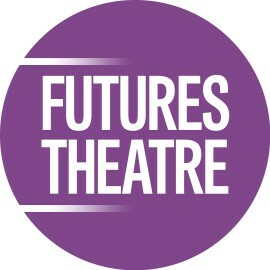 Futures’ passion is to create new writing inspired by authentic female stories, to engender social change and raise awareness of inequality driven by gender prejudice, poverty, class and ethnicity. Productions grow from partnerships with brilliant artists, in-depth research, and creative engagement programs. 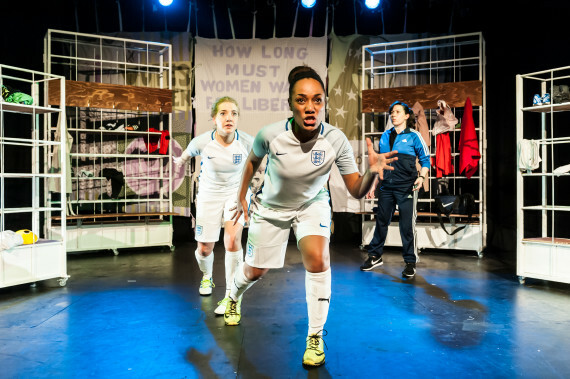 We seek to bring theatre to communities who are often socially or economically excluded from traditional theatre experiences.